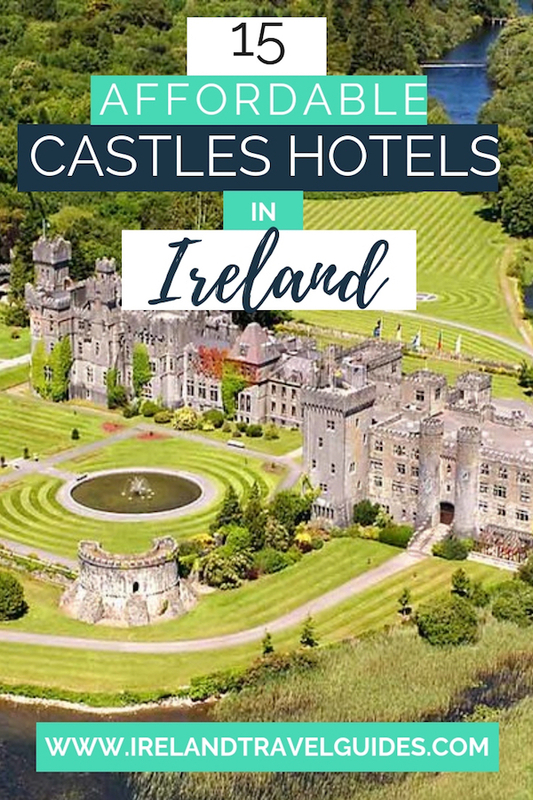 Although there are a lot of accommodations in Ireland that will fit any traveler’s budget, nothing beats the experience of staying in castle hotels in Ireland. The elegant rooms and intricate ornaments matched with great service and activities will surely make every cents count. 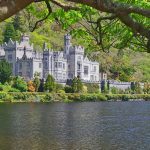 If you fantasize staying in a fancy castle hotel for a day or two, here are 15 affordable castle hotels in Ireland that you should add to your list. A 4-star castle hotel situated in a quiet neighborhood in Kingscourt, Cabra Castle Hotel is a mix and match of royalty and modern luxury. If you don’t want to miss this countryside hotel, be sure to check it out. Cabra Castle Hotel still has the 18th-century castle vibes but with the modern touch from its amenities. Guests here will experience the great staircase, the long hallways, high ceilings, and the countryside view from the patios and terrace. There’s also a bar and restaurant which serve fresh local foods. Rooms start at $162 to $246 per night. Experience luxury in an off the beaten path location with Ballynahinch Castle. This 4-star castle hotel will truly give you the royalty experience you ever wanted. Guests who love to walk will surely find this the perfect hotel to feed their hungry feet. Ballynahinch Castle is 450 acres of woodland with the 12 Bens mountain range standing tall in the background. Aside from the grand treatment, the castle also hosts activities like game bird hunting, pony riding, and hiking. Guests can also explore the local wildlife through the river and lakeside walks. Rooms are priced from $241 to $319 per night. Lough Eske Castle Hotel is a 5-star hotel located at the foot of a mountain. If you want to experience nature and live like royalty, this castle hotel is a great choice. Rooms in this castle hotel are equipped with oak furniture and a marble bathroom. Guests can also enjoy a scenic garden view from each room or an afternoon in the luxurious spa. Variety of foods are served in the hotel’s restaurant including fresh seafood from the nearby Killybegs port. Recreational activities such as golfing and fishing are also popular among guests. Enjoy a Courtyard room or a Garden Suite in this hotel. Rooms are from $213 to $414. A crossover of an 11th century and 21st-century design, Clontarf Castle Hotel is 10-minutes away from central Dublin. If you want to experience a luxurious accommodation that is close to the heart of Dublin, this castle hotel is the perfect find. Guests can expect luxurious bedrooms in Clontarf Castle Hotel with high-speed Wifi connection and LCD satellite TVs. The award-winning restaurant, Fahrenheit Grill, serves fine cuisine and of course, their local beef and fish specialty dishes. Rooms start at $223 per night. One of the best castle hotels in Ireland, Waterford Castle Hotel is situated on a private island in River Suir. This 4-star luxury accommodation is highly preferred by couples who want a very private experience. Privacy is one of the good things in this hotel. However, even though the castle is detached from the mainland, access to this private island is still very convenient. The rooms in this hotel also come with elegant designs and stunning view. Lots of activities are also hosted here like golfing, target shooting, and archery. Nature trails and walks are also available. Rooms start at $255 per night. If authentic ancient experience is what you’re looking for, Ballyseede Castle Hotel has the right services for you. The ambiance of this hotel will take you to the historic era of Tralee. Doric columns and an elegant oak staircase welcome guests in this castle hotel. 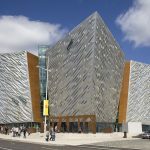 The hotel also serves its guests with traditional Irish cuisine in the restaurant’s fine dining setup. Lastly, as you call it a day, the elegant rooms in Ballyseede will make your stay an unforgettable one. Rooms start at $194 per night. 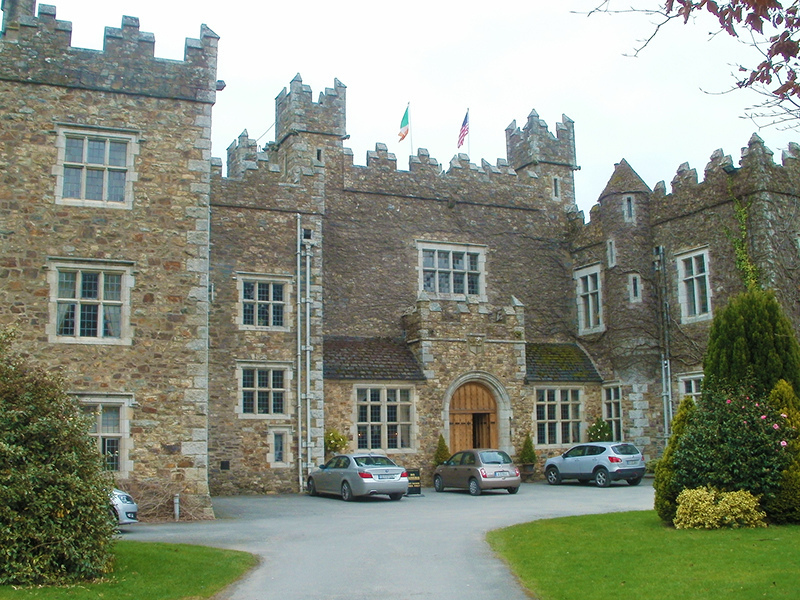 A Gothic castle dated from 1209, Kinnitty Castle Hotel is located at the foot of Slieve Bloom Mountains. If you want the unique experience that comes with this castle, better check it out before it’s too late. Kinnitty Castle Hotel features classic and unique ornaments. Its bedrooms come with private bathrooms filled with free toiletries a hairdryer, and a bathtub. Complimentary tea and coffee are also available in the public areas of the castle. The hotel’s restaurant, Sli Dala Restaurant, serves dishes with Irish and European influences. Rooms start at $110 per night. If you’re looking for country house hospitality with a touch of royalty, The Lodge at Ashford Castle is a good place to stay. 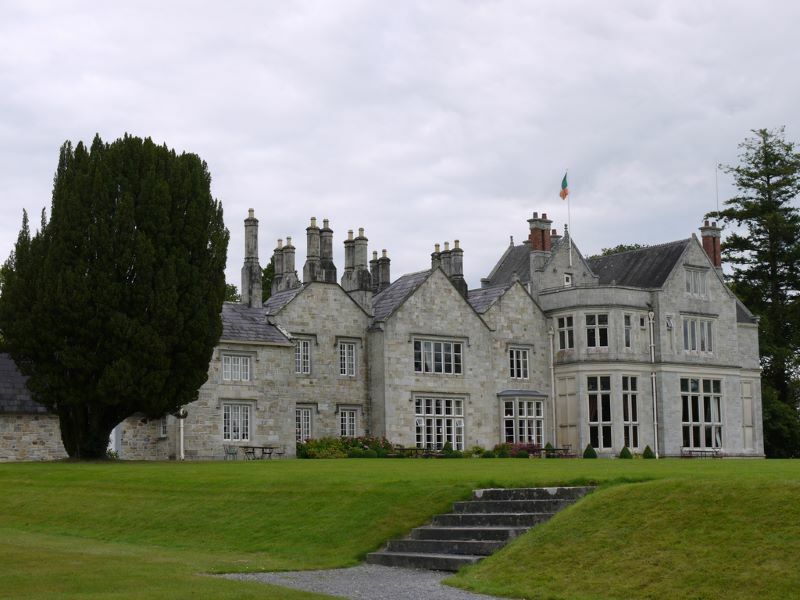 An authentic Irish experience, this castle hotel will not disappoint. Rooms and suites in this hotel are equipped with the latest technology for an advanced comfort— bathrooms have underfloor heating. Wilde’s restaurant is also perfect for guests who share the same passion for food. Here, guests can enjoy a six-course meal prepared from fresh local and seasonal ingredients. 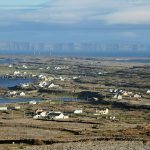 The hotel is only a 40-minute drive from Galway and it is considered one of the best places to stay in town too. You can find deals from $164 t $411 per night in this hotel. Still retaining the historic ambiance of the place, Lough Rynn Castle has now converted some of its spaces into comfortable and luxurious accommodation. This 4-star hotel is sitting on the shore of Lough Rynn. The castle is combining its ancient design to modern innovation. Rooms still have the original decorations of the castle preserved but with the additional aircon, wifi connection, and another state of the art technology for comfort. Guests can also enjoy a warm meal in the Sandstone Restaurant which serves fine dining cuisines. The Castle or also known as the Castle Townshend has been home of the Townshend family for 11 generations. Now a safe space to accommodate guests, it is now one of the best value hotels in Castlehaven. The Castle is situated in a relaxing neighborhood in Castlehaven and it’s considered one of the best places to stay in Cork. The rooms have a homey feel to it while public areas around the castle still have portraits and remembrance of the royalty that used to live here. Variety of rooms are available here from Super King-sized rooms to double rooms. You can find rooms from $182 per night. Sitting on the bank of River Moy, Mount Falcon Estate in Ballina offers large rooms, an award-winning restaurant, and a spa that surely every guest will love to experience. The view in Mount Falcon Estate is to die for. Guests can enjoy a relaxing bath with its marble bathroom or they can utilize the gym, the spa, and the sauna which is overlooking the hotel’s beautiful garden. All sorts of treatment are also available in the spa. There is also a private fishing spot along the river for the hotel guests. To end the day, a wide selection of wines from all over the world can be enjoyed in the hotel’s restaurant and bar. Rates are from $178 per night. This castle hotel is located in one of the best locations in Kilkea. 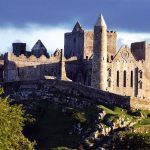 Also one of the oldest inhabited castles in Ireland, guests will surely feel like royalty once they set foot here. This 12th-century majestic castle is only a 1-hour drive from Dublin. However, the castle also offers airport transfer for its guests. In total, there are 140 bedrooms which can fit any type of budget. It is also best for weddings, family gatherings, and corporate retreats. 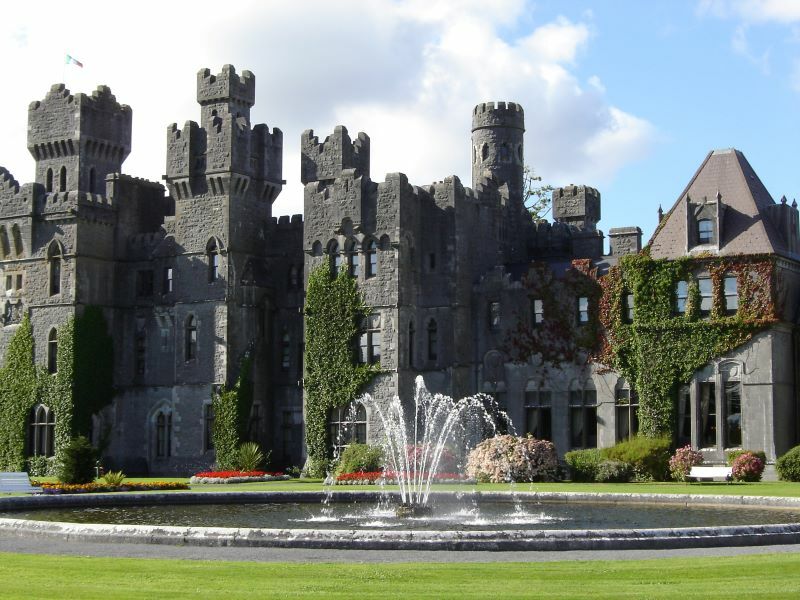 Golfing, Horseback riding, Archery, and Falconry are just some of the experiences you can try in Kilkea Castle. Rates are from $168 to $404 per night. Perfect for a luxurious weekend break, Markree Castle is highly preferred by couples who are looking for a romantic getaway. Located in Sligo, the castle has a rustic feels that you don’t want to miss. The castle has 30 bedrooms and a 3-room bridal apartment. While it is preferred by tourists who want to experience an authentic fairytale vacation, it is also a perfect venue for wedding ceremonies. An on-site chapel and a banquet which fits 170 people are available for rent. Wilton Castle in Enniscorthy lies in the banks of Boro River. After its interesting history, this castle hotel has now been restored back to its glorious beauty to accommodate guests. Guests here would enjoy a room with a fully-equipped kitchen and a private bathroom. A continental breakfast is served every morning. To explore the place, guests can walk to the fishing spots close to the castle. Other popular attractions are also nearby. Rate starts at $185 to $449 per night. Abbeyglen Castle Hotel is your quick escape to nature. Surrounded by greens and hills, this luxury 4-star castle hotel was built for real splendor and comfort since 1832. Aside from the elegant rooms, guests can also avail the castle’s tennis court, spa, and the stunning scenery surrounding it. The Twelve Bens mountain range is visible from the background. Rooms start at $286 per night. This would be amazing! Love staying in old castles or buildings. Thanks for the info, I love when prices are put into posts, nothing worse when bloggers just post fluff about a piece and you end up having to do all the research yourself anyway! Cheers.